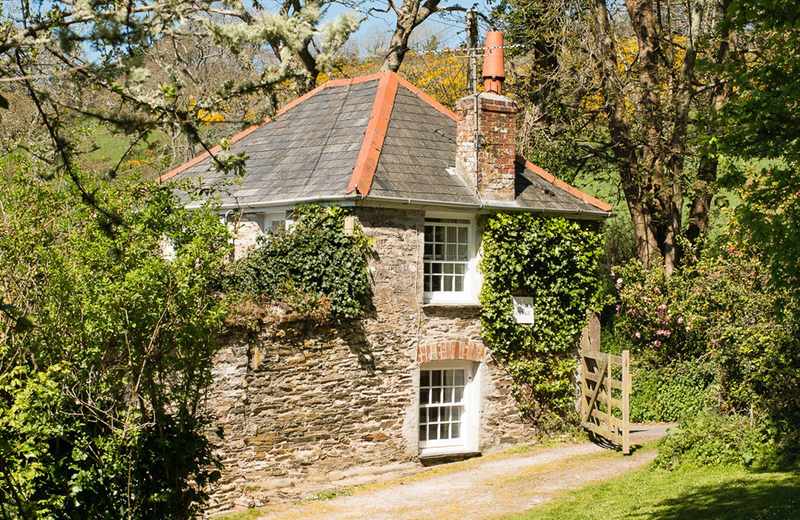 Muddy says: Four picture-perfect holiday cottages on the Roseland Peninsula offer a change of pace in one of Cornwall’s prettiest and sleepiest corners. 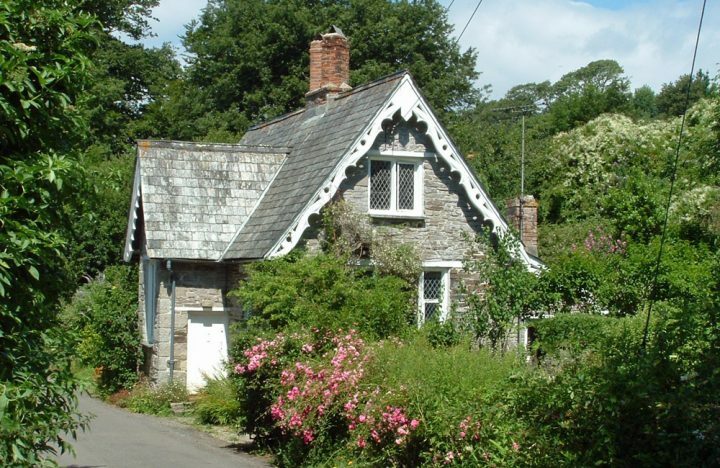 St. Anthony-in-Roseland Cottages are situated on the Place Estate , surrounded by sea and private and National Trust farmland on the Roseland Peninsula. 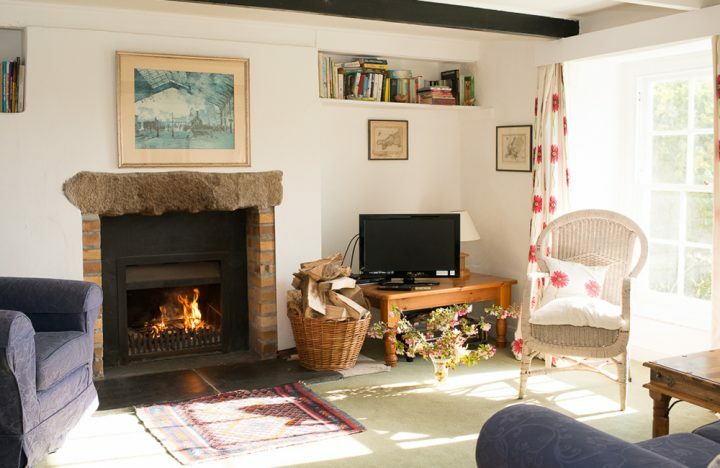 Whether you want to take it easy or get busy exploring, these family-run cottages offer beautiful accommodation and a brilliant base for your holiday. 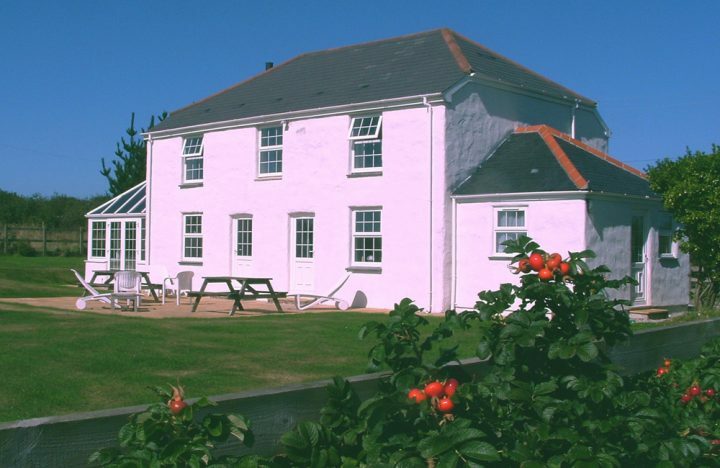 Dogs are welcome and all the cottages have open fires with logs provided, so are comfortable and cosy to come back to after a day exploring the designated ANOB, walking the heritage coastline or messing about in boats (moorings and dinghy park available).